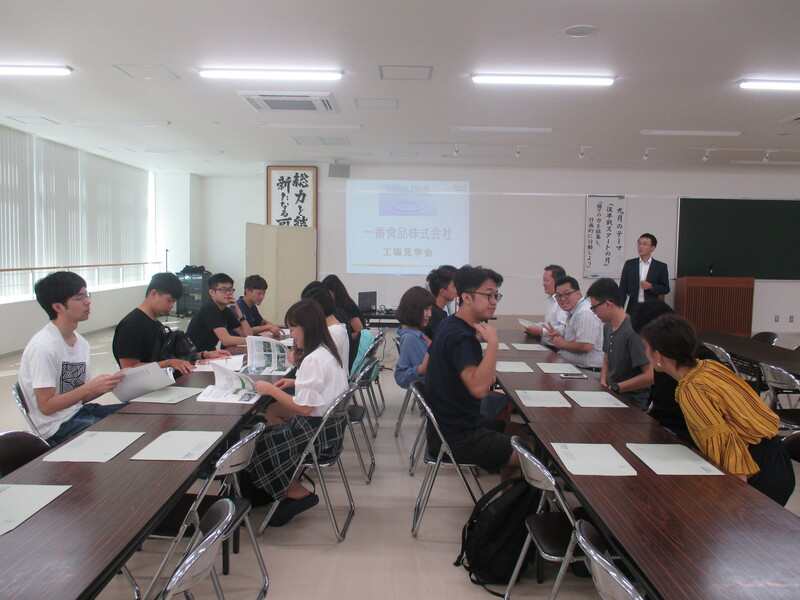 Kyutech invited ten students and one professor from National Taiwan University of Science & Technology (NTUST) during 2018.8.27～2018.9.5 under SAKURA Exchange Program in Science by JST. 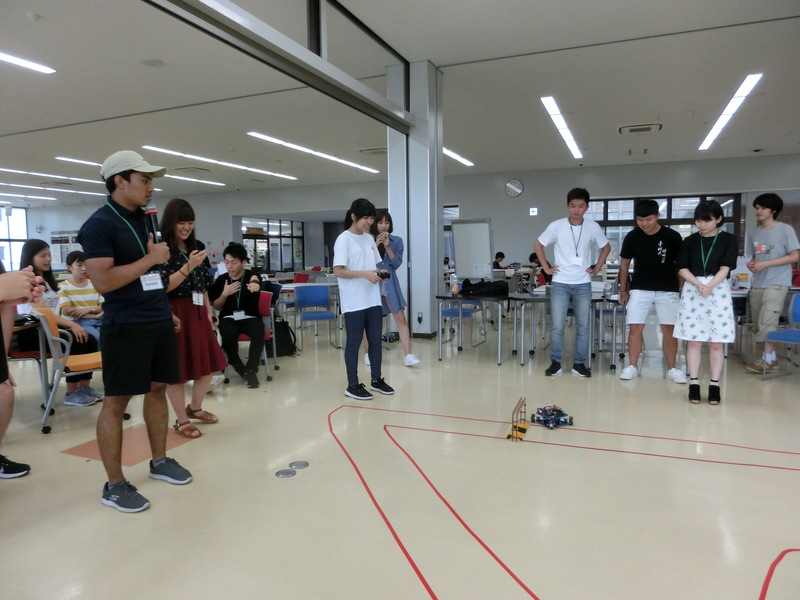 Five teams which consist of two kyutech students and two NTUST students worked on making a bipedal robot control unit together during their stay. 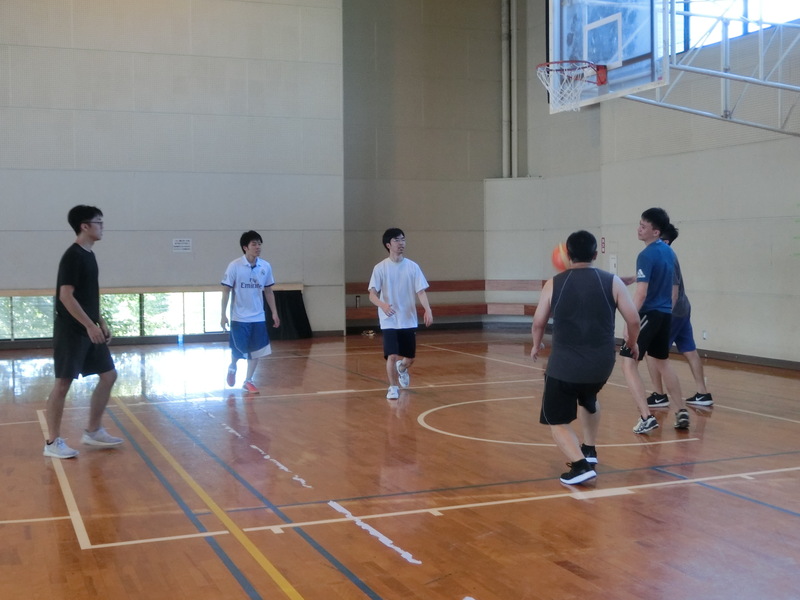 Also Kyutech students and NTUST students deepen their friendship by holding robot competition and sports evets. Students visited Ichiban shokuhin and Menbei factory for factory tour which is focus on production line. We could see that students were asking question eagerly.